meet or beat tire special! Includes complete inspection of steering and suspension system. 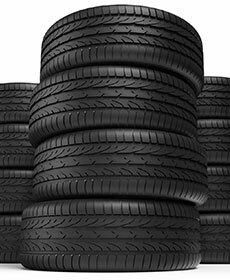 Price match is eligible on NAME BRAND tires that we sell. Please present coupon at time of write-up.